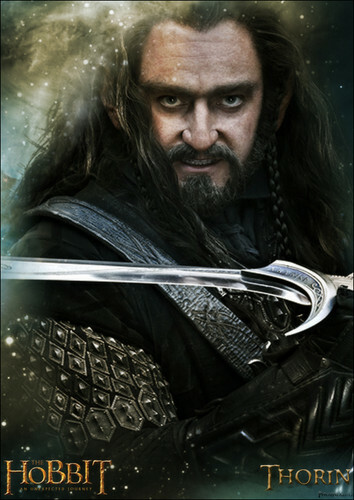 Thorin Oakenshield Poster fan-made. . HD Wallpaper and background images in the 호빗 club tagged: the hobbit an unexpected journey thorin oakenshield poster. This 호빗 fan art might contain 기호, 포스터, 텍스트, 칠판, 사인, and 서명.